Welcome to a new school term. In Sunstone Class we have spent the last couple of weeks getting to know each other. The children have been amazing and have settled into their new class making new friends and becoming a very kind, strong, helpful team. We have been busy making sure we have a classroom which is bright and ready for our learning. The children have loved using our book area, and we are very pleased with the love of books and reading they are showing. They are beginning to be able to talk about their reading with confidence.... ask them if they can recall some of the sentence starters we have been using about our books. The children have enjoyed helping to make our '5 reads and a book share' display, they are really eager to see their bees moving across the flowers collecting nectar so they can reach the hive to make honey! Please remember to record when you read and share books with your child at home. In our outdoor area we have spent time exploring the school environment and collecting 'interesting' natural resources (mainly sticks and leaves!) and the children have immersed themselves in the changes that are taking place in the switch between summer and autumn. They have loved seeing the leaves change colour and feeling the weather beginning to have a 'nip' in the air. Today they were amazed to see that one of our trees has lost all of it's leaves. If you do have time we know they would love a walk through the woods or maybe a hunt for conkers. Our ICE zone is being actively used and the children are really enjoying the learning that takes place during the time they spend in there. it is lovely to hear them chattering about our topic with confidence. This term our topic is 'Explorers,' ask your child which explorers we are focussing on? Can they tell you any facts about the explorers? Are there any other explorers that they know? Our PE day this term is Friday, most of the time we will go outside so please ensure your child has appropriate footwear and school PE kit. Homework books need to be returned every Monday please, and we will send them back out on a Thursday. We are looking forward to a fun filled term of teaching and learning. We are practising the inverse this week. How can you link three numbers in a number sentence? In science we have been finding the answers to questions about our bodies. We have carried out fair tests to find out if those with longer legs can jump the furthest. Drawing our work to a conclusion. We have just started our Cinderella topic in Literacy. The children have read different versions of cinderella including the Egyptian version about a girl called Rhodapes; they have got to know the text through the drama techniques of hot seating, freeze framing and conscience alley . They have improved their ability to write dialogue and have begu boxing up the story. We have worked really hard to improve our addition methods. We can now add single digit numbers in our head and find the totals of two digit numbers using number lines and our paritioning knowledge. We have started the new term and a new theme 'The Ancient Egyptians', the ICE Zone has a temple, a pyramid and a tour bus! These children have already started looking at the structure of the pyramid. In literacy we have been reading explanation texts...Why did the Egyptians use canopic jars? We have been trying out new connectives to explain ourselves, 'therefore' and 'as a result of'. Getting ready for Zumba! The year 2s have learnt three sequences this week...the favourite has to be the 'bare necessities'. We were learning about the properties of 2D shape and trying not to get into a tangle! This week we have been on the hunt for arrays and learning those timestable facts. Nearly everyone has their bronze badge and some even have their silver. The art work has been coming along nicely. The careful attention to colour mixing and brushwork is having great results. In science we have been observing the changes that occur when heat is added to different materials. We observed reversible and irreversible changes, using our five senses. We wrote this before ten past nine one day last week!!! In Numeracy we have been finding totals, a perfect way to apply that partitioning knolwedge. 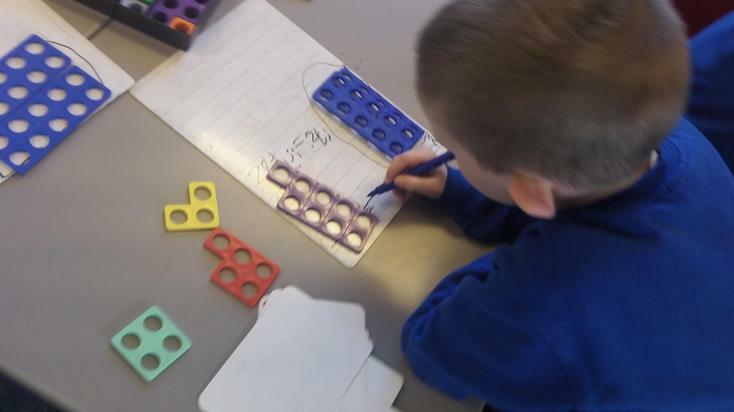 Add up the units and then the tens, numicon helps us to see the maths. We have been comparing Julia Donaldson's texts We have learnt new words like alliteration and repetition. 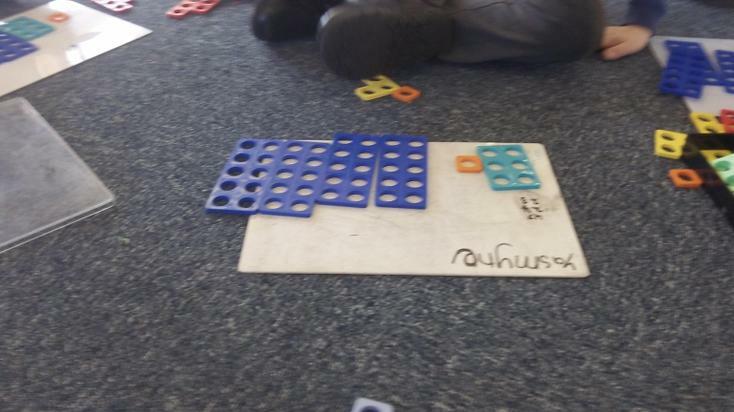 Year 2 have been comparing and ordering numbers. They each found a place on the number line by working out whether they were bigger than or smaller than one another. We started the term by deciding on 5 ways to make our classroom a fun and safe environment whree we can all be successful! 5. We will be brave and try everything. We have started out tudor topic with a history off the page day. A day in the life of a Tudor and all of the children looked the part. So far this term the children have written poetry with a pattern. as golden as Jack Sparrow's treasure. and finally lay my hands on the pot of gold! Vanpersie would score in the top corner!! to see the burning stars above. basking in the strong summer sun. This week the children have been working together to solve word problems. The first step is to work out which operation and which calculation it is and the best way to do this is to discussion. The children have been learning how to play the recorder and they have done a fantastic job. Keep you ears on Facebook; I will put a small audio clip on. We have been learning how to write speech, using speech marks, verbs for said and punctuation! This is what we have written together. We have really enjoyed world book day! 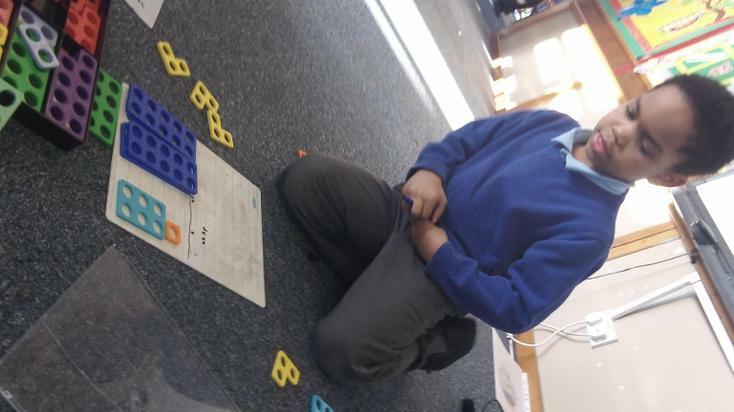 This week we have been learning how to find fractions of number and shape. 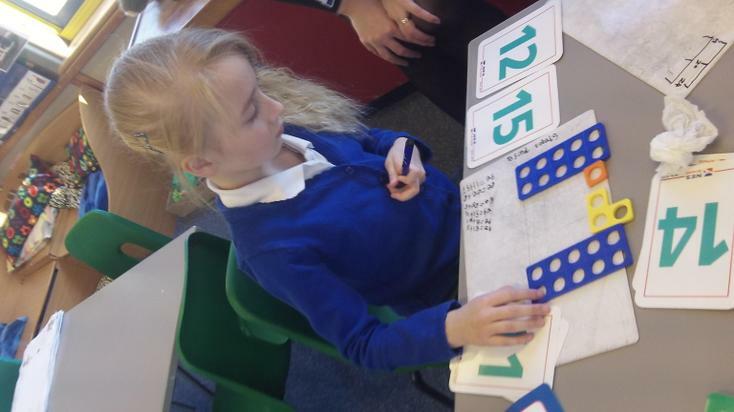 We're starting to see how useful those times table facts really are...so keep practising! We definitly need some more silver badges. Our dance skills are still progressing nicely...straighter legs and more pointed toes! This term we have been practising our spelling using magnetic letters. Have you got some on your fridge? We have learnt the most important bossy verbs for instructions. 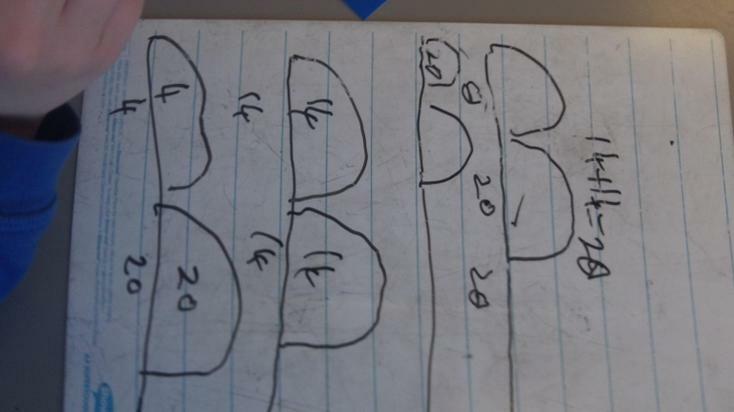 Have a look at our multiplication work. We use arrays to help us understand multiplication. 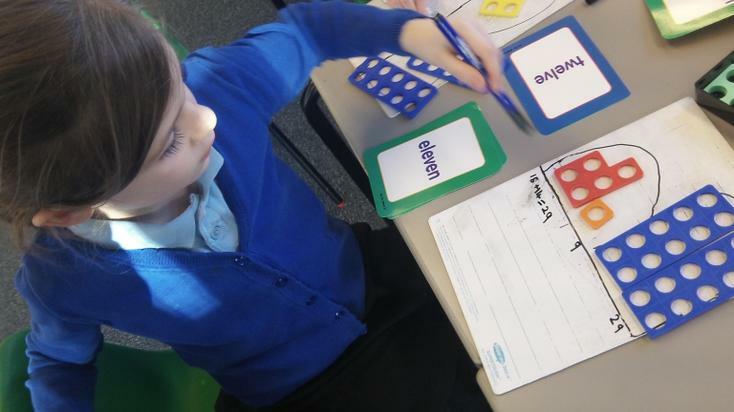 We have developed our maths skills and can now add two digit numbers using a hundred square. We are also looking forward to writing our very own versions of Jack and the beanstalk. There will even be speech with speech marks and exciting verbs for said in some stories. We're learning about the different food groups this term, we have been sorting some of our favourite foods. We have been super busy already this term. We read the story of The Wild Things and made masks to re enact the chaos on the trim trail. We designed our own monsters with claws, scales, wings and even feathers, we then brought these to life using the design table. We also had great fun becoming a victorian for the day! We polished shoes, set the table, made toys and finished the day with a music hall production. There were strong men, acrobats, comedians and the mysterious mind readers!! All of the children have been working really hard to improve their high kicks in street dance. Arms open in a straight line, legs nice and high with pointed toes!!! Hello welcome to our class page. 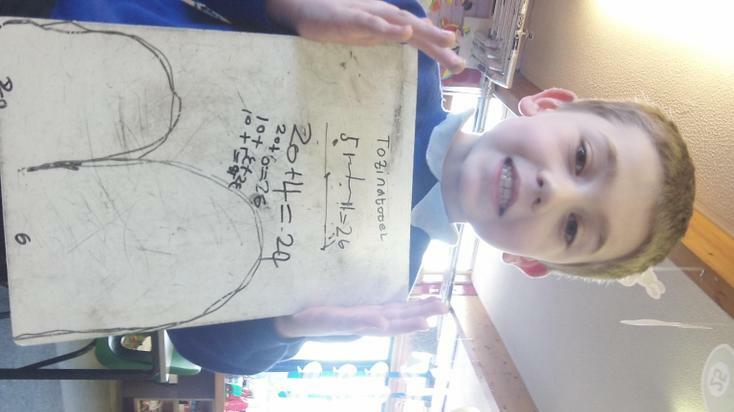 Here you can find out all about the exciting things we have been learning in Year 2. Scroll down for our latest news and to view our photo gallery. We have been very busy so far this term. Our first two weeks were creative weeks where we did lots of fun activities, lots of which were related to fairytale stories. We worked in pairs to design and make a basket for Little Red Riding Hood to carry food to Grandma's house. We decided the basket needed to be strong, colourful, big enough to fit the food inside and it needed to have a handle. Once we had made our baskets we then had fun testing them them out. We found out that basket are made by weaving so we tried out some different types of weaving for ourselves. After reading the story of 'The Three Little Pigs' we enjoyed making our own houses out of unusual materials. Have a look at our photographs of spaghetti and marshmallow houses we made. It was quite tricky and very very sticky!!! We also loved making our own house from the story of Hansel and Gretel by icing biscuits and decorating them with different sweets. The children have written some fantastic stories telling the story of Cinderella but adding in a few of their own ideas! Last week the Year 2s had a brilliant time at St Neots Museum finding out all about what life was like in Tudor times. We spent the rest of the week looking at information books about the Tudors to help us find out more. We also found some fascinating websites that taught us lots. This week we are looking forward to writing our own information pages about the Tudors. In science this week we have been exploring making electrical circuits and thinking about what is needed to make a circuit work. We have been very busy practising our Christmas songs for our carol concert and we have also been learning about the first Christmas, using role play to explore how the different characters may have felt. Happy New Year! We hope you all had a great Christmas. This week we have started a new topic all about Africa. The children told us what they already know about Africa and have written lots of questions of things they would like to find out. They have already started looking at some non-fiction books and begun to find out some interesting facts. 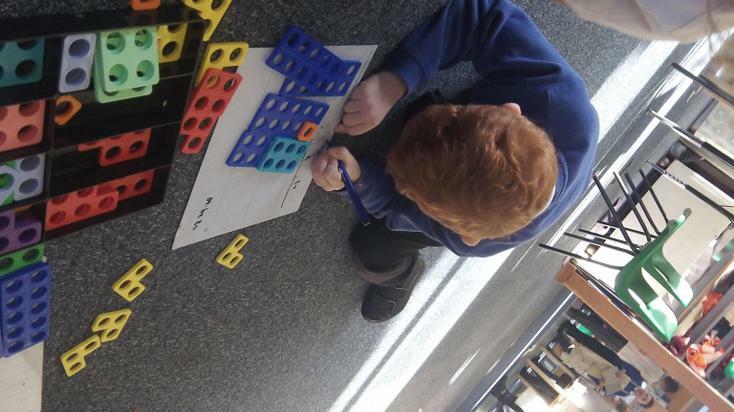 In Numeracy some of the children have acted as detectives trying to crack secret codes by describing and continuing number sequences and we have also started learning all about multiplication using Numicon & jottings to help us solve problems. In Literacy we have been busy writing reports all about life in England. We have included information about shopping, homes and education and have been trying hard to include all the different features of reports like headings, subheadings, photographs, labels and captions. In Numeracy we have continued solving multiplication problems and have started to learn facts from the 2, 5 and 10 times tables. We have had an amazing time in the snow building snowmen, snow frogs and other snow creations as well as going sledging! This week we started to write our non-fiction books and reports all about Africa. We had great fun tasting and finding out about food from Africa. We tried Boerewors (South African sausage), Biltong (dried meat), Mealie pap (porridge made from maize), rusks (crumbly biscuits), butternut squash and lots of exotic fruits. We also learnt about using poike pots to cook stews over a fire and found out the South African name for a BBQ (a braai). In Numeracy we have been learning all about halves and quarters and division as sharing. We have a new reading display where the children get to move their racing cars along the race track each time they read. This week 14 children managed to get their racing car right to the end of the race track by doing 5 reads and a book talk! This week we are learning all about African music and will be using the information we find out to write reports. We had a go at playing African instruments such as djembes (drums), shekere (shakers made from gourds and seeds), gourd shakers and thumb pianos. We also enjoyed listening to and learning an African song. We used non-fiction books and the internet to find out more information and tried to think of some technical vocabulary that we could include in our reports. In Numeracy we are continuing to learn about division as grouping and are learning to read, write and partition two-digit numbers. We are hoping that this week more children will get their racing car to the end of the race track by doing their 5 reads and a book talk! The children have loved researching African animals and have found out some fascinating facts. They did a fantastic job of writing their African Animal reports. Well done Year 2! Welcome back! We hope you all had a restful half term. Miss Smith also wrote us a letter at the end of last half term to tell us how proud she is of our reading as we have much more children doing their 5 reads and a book talk. We are looking forward to having everyones racing car on the number 5. We had a fantastic time visiting Waterstones in preparation for World Book day. All the children got to swap their voucher for a book and they couldn't wait to start reading them as soon as they got back to school. In Literacy we have enjoyed using role play to explore ideas for our stories about 'How Zebra got his stripes' and 'How Hippo lost his fur' We are so proud that 21 children from our class did their 5 reads and a book talk this week! Maths Whizz The children still have their Maths Whizz passwords from last year. If they have forgotten them please let me know. ICT Games Great for practising phonics and Numeracy skills.